The next generation of mobile internet connectivity is on its way! 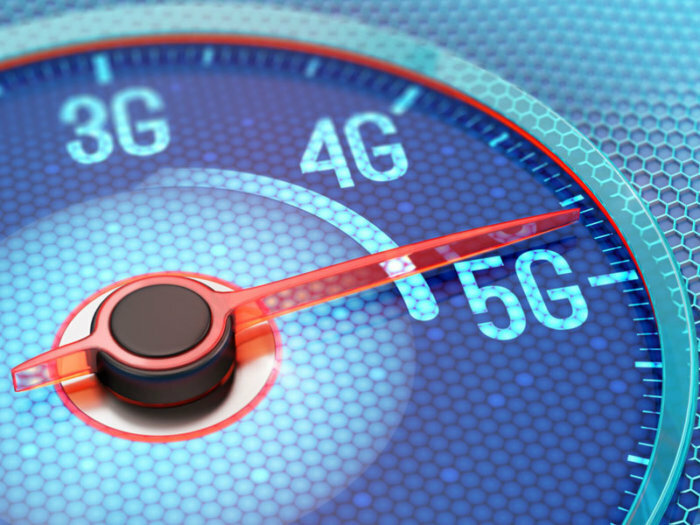 Expected in 2020, 5G will provide more reliable connections with greater speeds. Although 5G is still being developed, here is some insight into the latest of internet technology. 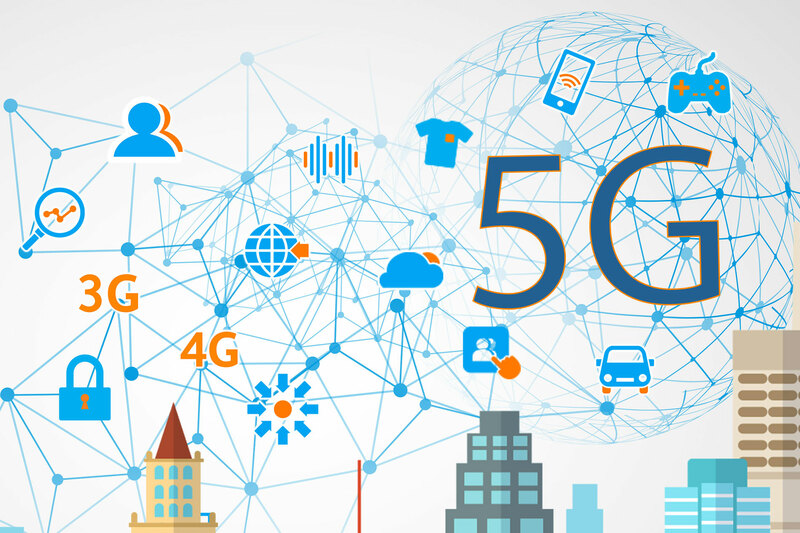 5G is the evolution of 4G, which is the most common internet connectivity for mobile phones today. It will improve technology with its speeds and ability to carry huge amounts of data between networks. As well as mobile networks it will be used in numerous applications such as home internet. What are the improvements from 4G? - Faster download and upload speeds. - Clearer and greater quality voice and video calls. It has been rumoured that 5G could provide minimum download speeds of around 1GB per second. This would allow downloads and streams of greater quality (HD) to be smooth, with no interruption. When will it be available on my iPhone? Current phones and devices may not be able to connect with 5G as they were released when 4G was the standard. 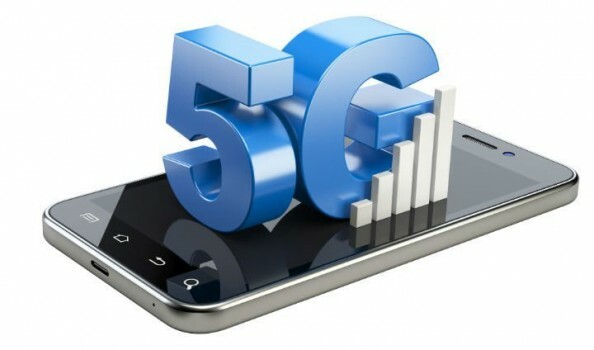 However, with 5G two years away, we will begin to see new mobile phones and devices with the capability of connecting with 5G. If you have any further 5G questions feel free to call VIP on 01482 346346 or send our friendly team and email on info@vipcommunications.co.uk today.